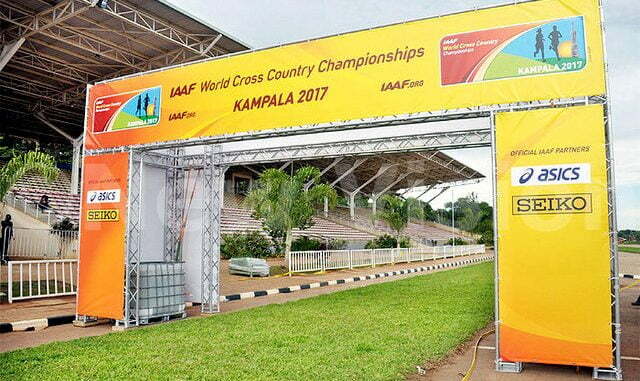 The 2017 IAAF World Cross Country Championship takes place this afternoon at the Kololo Independence ground. Total action at the 41st Edition of the Championship is expected as 59 nations and a total of 553 athletes take to the field in the six different categories. 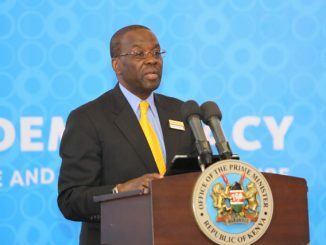 President Yoweri Museveni is expected to be the chief guest at the event. All eyes will be on the hosts Uganda, although the usual dominating teams in World Cross Country Kenyan and defending champions Ethiopia and Eritrea cannot be easily written off. The USA senior men’s team has four out of six who are Kenya-born and brought up and will be expected as serious challengers together with middle East countries such as Bahrain and Qatar who have Kenyan recruits as well. Kampala is the fifth African city to host the world championships – after Rabat, Stellenbosch, Marrakech and Mombasa – and it is clearly the biggest world sporting event Uganda has ever hosted. Lornah Kiplagat, the Dutch-Kenyan who won the senior women’s race for The Netherlands when the 35th edition was held in the Coastal town of Mombasa in her country of birth described this year’s course at Kololo Independence Ground as “simply beautiful”. China’s team lead by team manager Pu Zthigiang say they are in Uganda to learn from the top African runners. “We are here to put up a good show and also learn a lot from the African runners who have showed over time that they are good in Cross Country and marathon,” added Zthigiang. 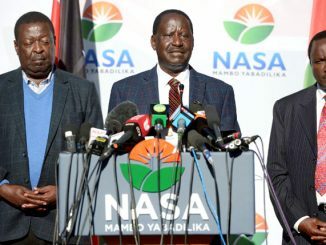 He said that besides the six athletes, they are also four officials with the team. The coach Ge Bang Li Ken said they are very excited to be in Uganda. “We expect to learn a lot from the race because competing more in such events makes the athletes better,” added the coach. 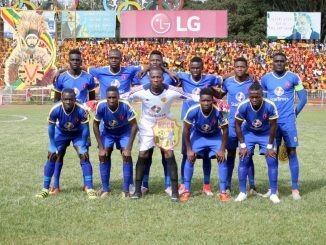 Can KCCA FC tame St. George?